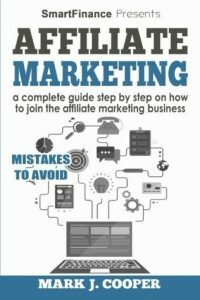 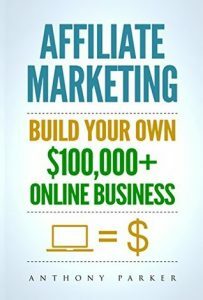 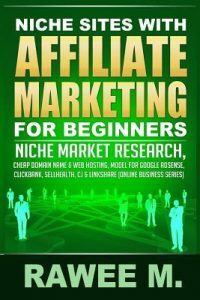 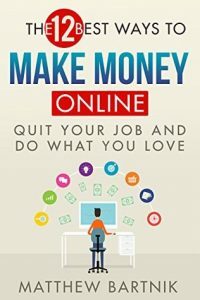 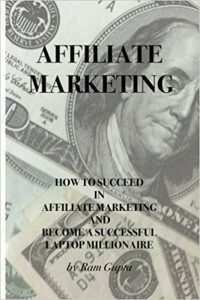 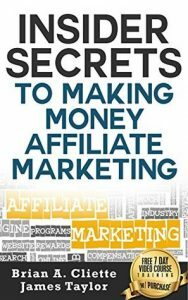 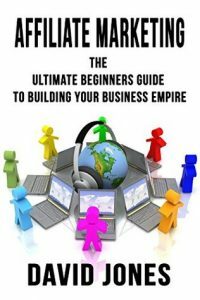 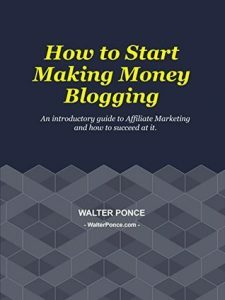 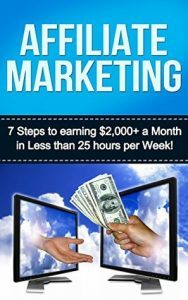 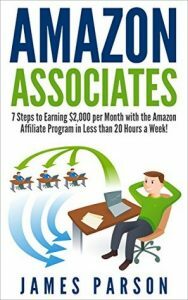 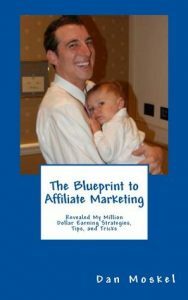 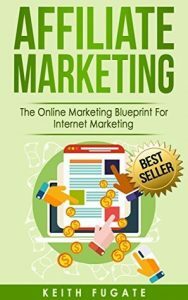 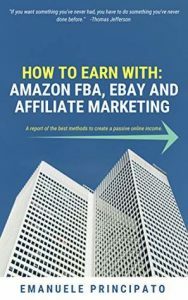 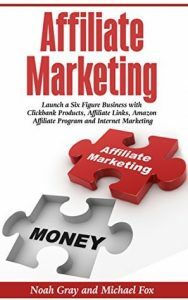 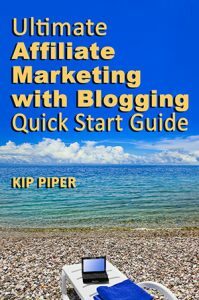 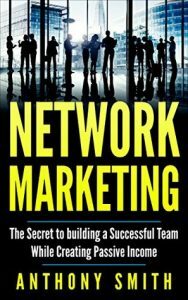 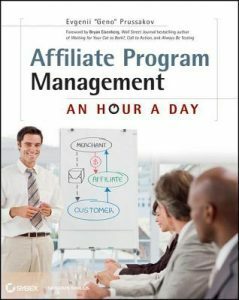 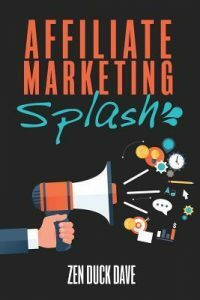 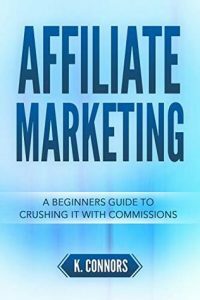 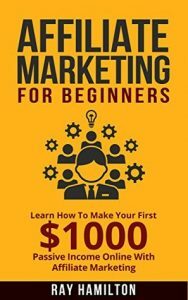 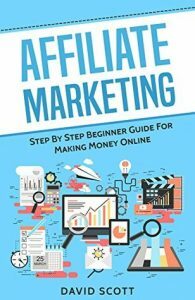 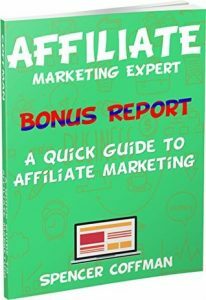 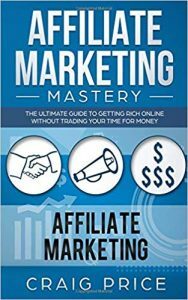 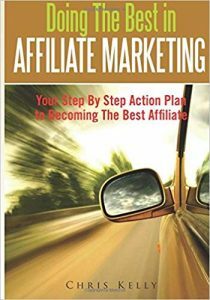 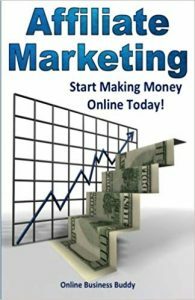 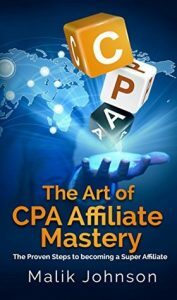 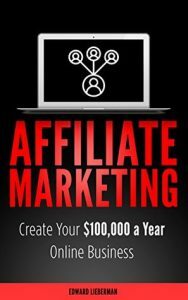 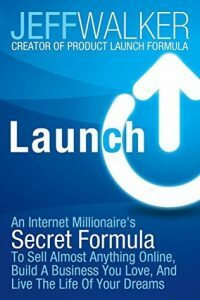 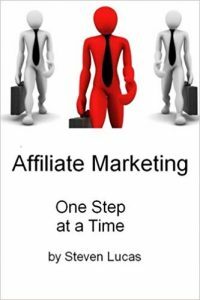 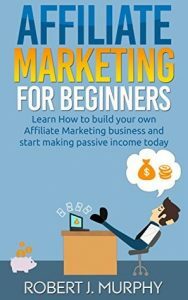 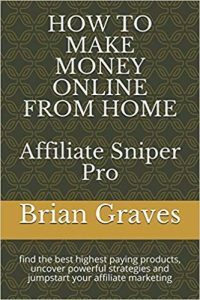 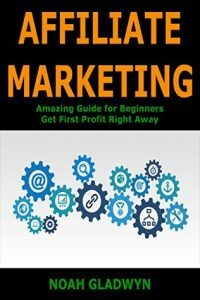 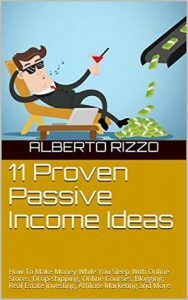 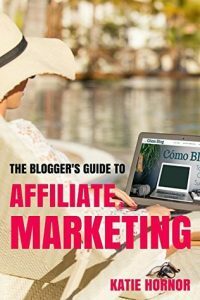 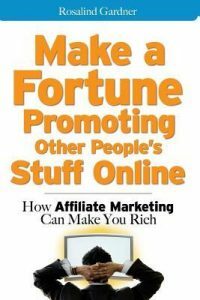 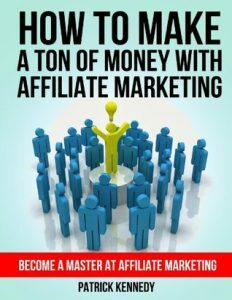 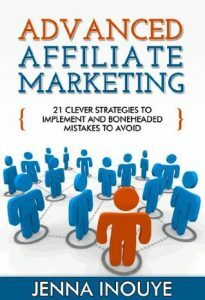 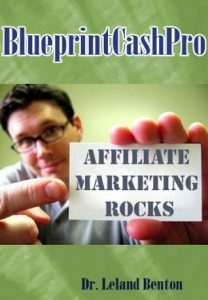 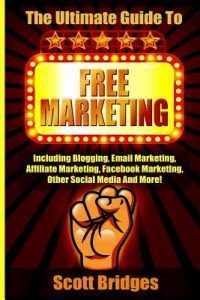 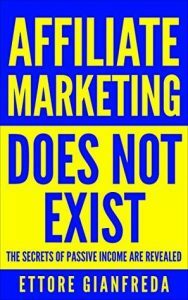 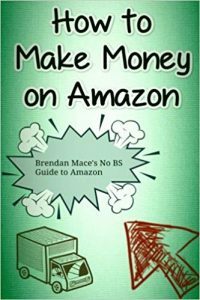 Whether you’re an expert or a beginner in affiliate marketing, chances are, you don’t know everything. 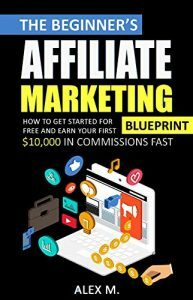 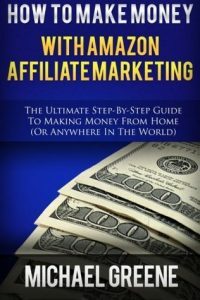 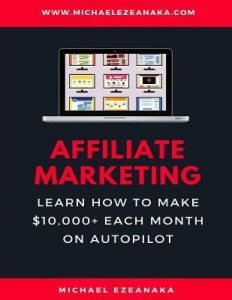 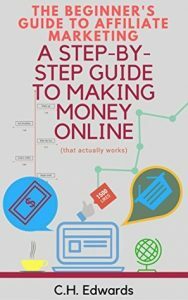 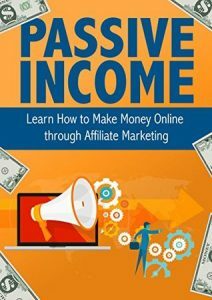 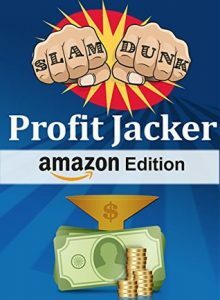 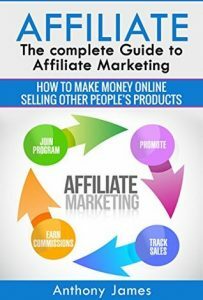 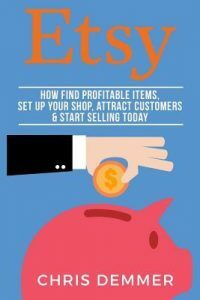 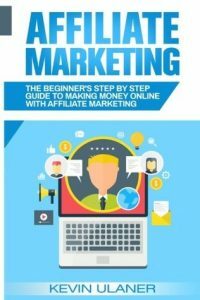 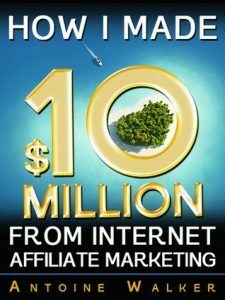 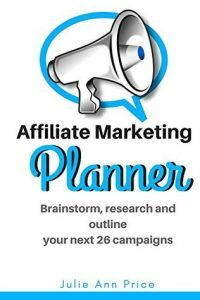 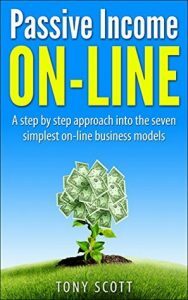 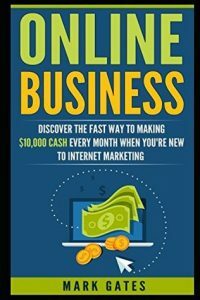 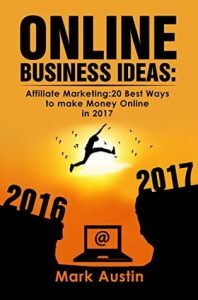 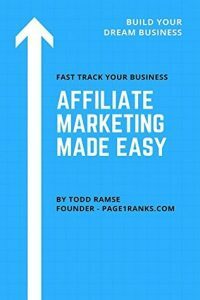 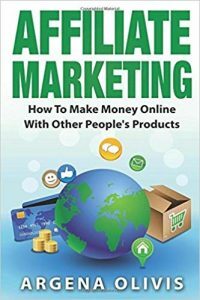 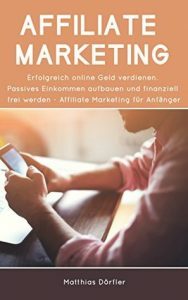 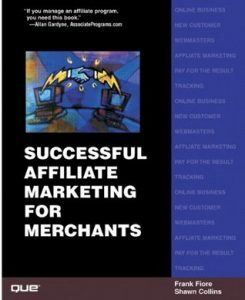 While affiliate marketing is one of the most accessible business models online, there’s a lot to learn about how the business model works. 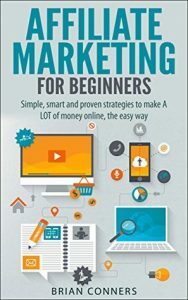 Reading the basics from perspectives of experts is one great way to begin improving your skills. 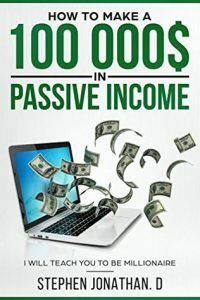 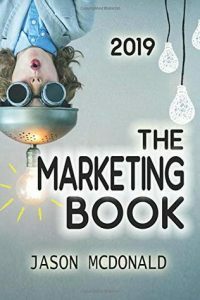 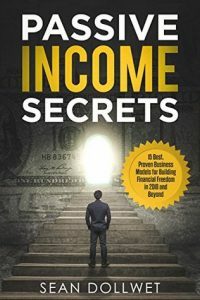 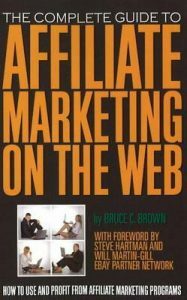 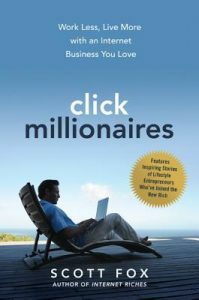 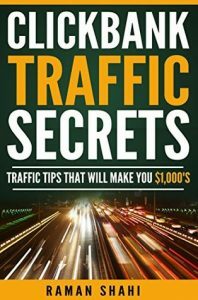 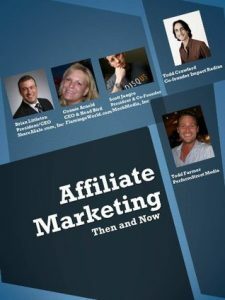 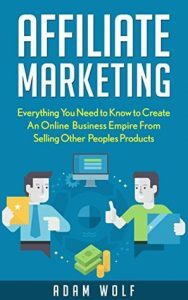 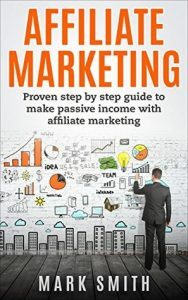 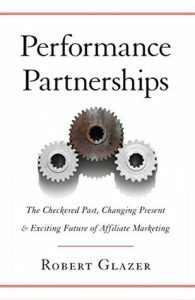 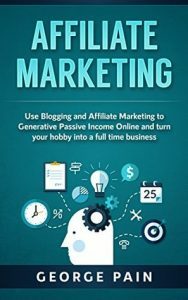 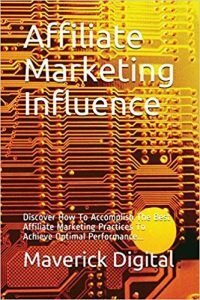 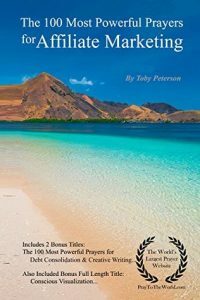 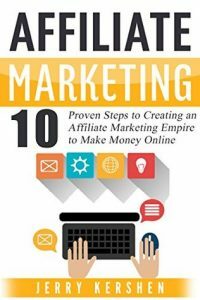 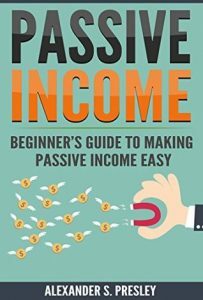 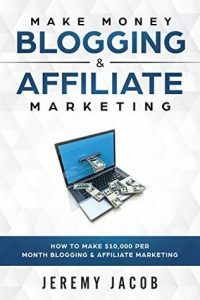 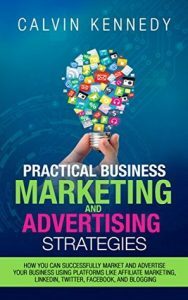 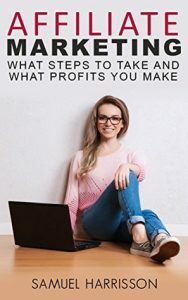 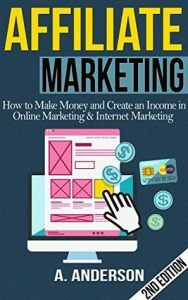 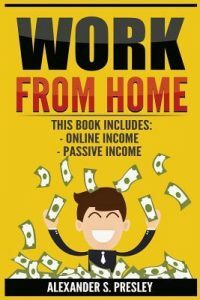 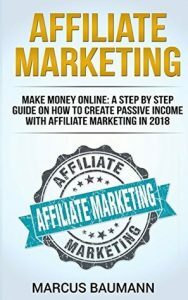 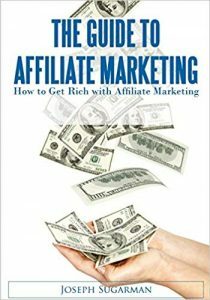 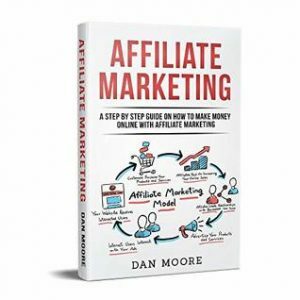 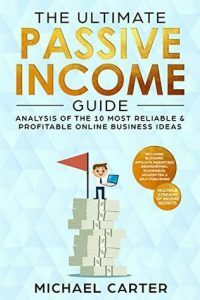 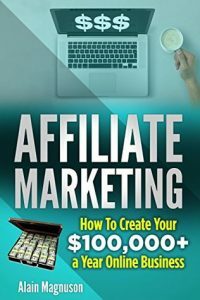 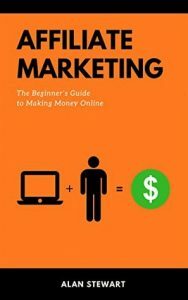 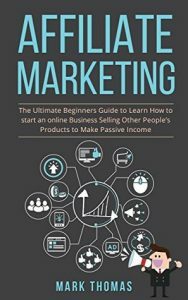 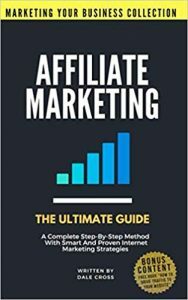 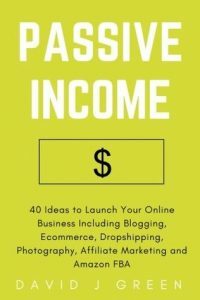 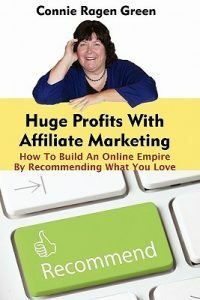 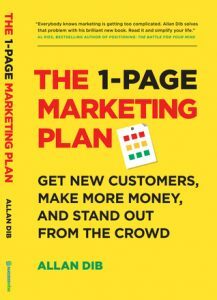 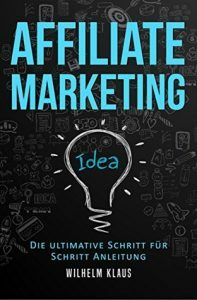 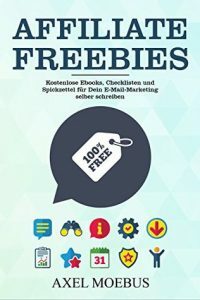 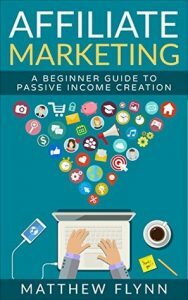 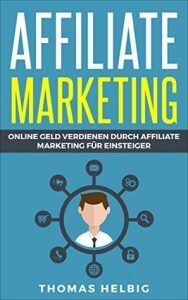 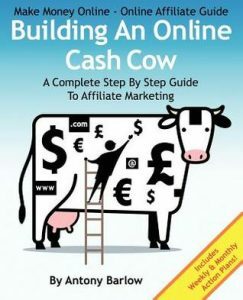 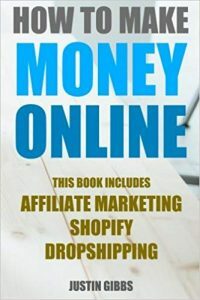 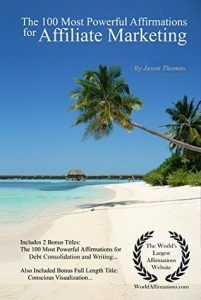 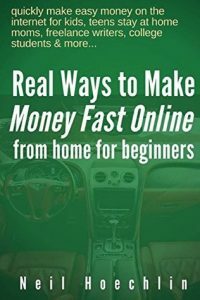 To help you get started in the right direction, we’ve taken it on ourselves on compiling the 100 best books on affiliate marketing to read in 2019. 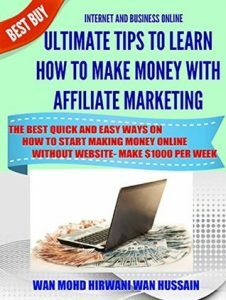 The list follows below.